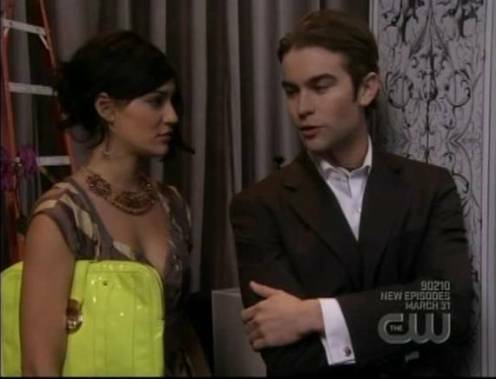 On this week's Gossip Girl, Vanessa wore Rebecca Minkoff's neon yellow rendezvous clutch, now available at www.rebeccaminkoff.com for $275! You're out of the blazer and into a silk dress and this bag doesn't skip a beat. Versatile like an iphone, the Rendezvous is everything you wanted it to be and more. The original Working Girl Tess McGill is patently jealous. 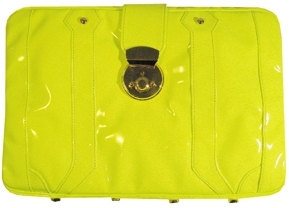 Learn more about clutch handbags.